Down these mean streets - and these even meaner tunnels - a Goblin must go. He is tough, street-smart, one whose pride and honour separates him from the dregs and the scum of both of the Two Worlds with whom, regrettably, he finds it necessary to associate. He is a Goblin with contacts both on and below the surface, and on both sides of the Law; a Goblin who gets the job done, asking only his usual fees - plus a few incidental expenses. You have a problem? You want it dealt with quickly and very discreetly? You don't want to involve the cops or lawyers of either world? And you can afford his very reasonable fees? Then Findo Gask is the private eye you need. 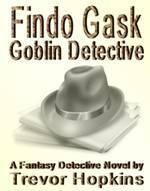 See these reviews on Amazon for Findo Gask - Goblin Detective. 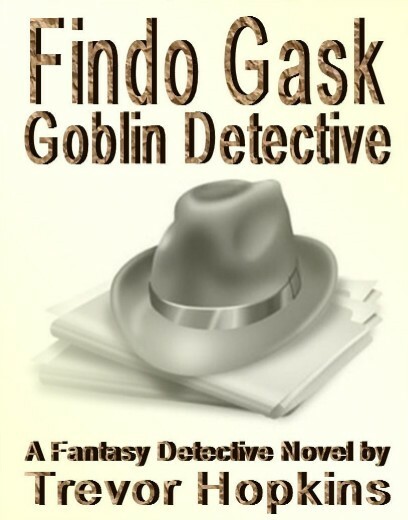 Findo Gask - Goblin Detective: a complete, revised and updated draft is available for download or to read online. Findo Gask - Backstreet Magics: five chapters are now ready for review. Findo Gask - Underworld Investigations: four chapters are now ready for review. Findo Gask - Gumshoe Glamours: a complete draft is available for download or to read online. Findo Gask - Deadly Enchantment: a draft of nineteen chapters is now available for review. Findo Gask - Sherlock Eclipse: a draft of thirteen chapters are now available for review. I have completed a chapter-by-chapter summary for Goblin Detective here. 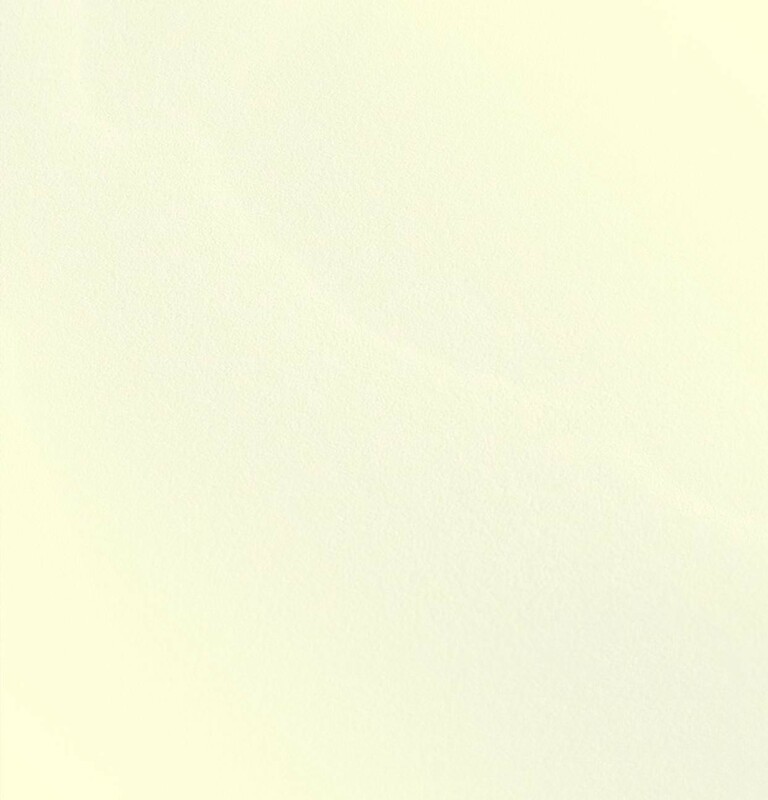 An index of characters for all books is under development. If you have enjoyed this book, you may also like my collection of fifteen interlinked short stories under the title Four Square Less One. Can you work out the connection between the stories? Findo Gask is a real placename in Scotland, a little hamlet not far from Perth on the main A9 trunk route. The road sign on the main road always gives a degree of amusement whenever I pass - as well as providing part of the inspiration for this story. You may have already spotted that I have taken the inspiration for a great many other character names from numerous places in the vicinity of Findo Gask. This book is currently free to download in PDF or various eBook reader formats for your personal enjoyment, or to read online in HTML format. Please feel free to read it yourself, or to link to these pages from your own website or blog. But, note that all material is copyright, so please do not reproduce them in other forms or distribute commercially without prior written permission.